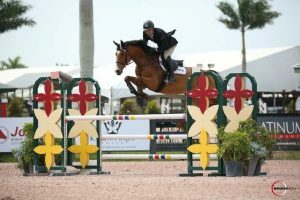 Desiderio Tranquillity Farm offers the highest quality horses and ponies for sale or for lease. Please contact us for more options. 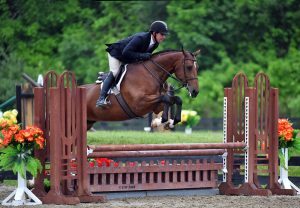 See our recently sold horses here. 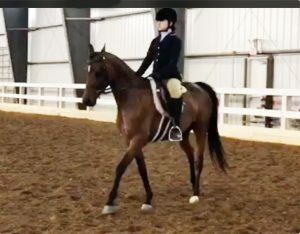 Adorable green large pony mare, has shown in Walk-Trot, Dressage and Sport Horse. Sired by Sugarbrook Blue Pacific, Welsh Section A. Contact us for more info! 5 year old bay mare. Jumping full courses. Video is competing at Tryon, July, 2018. 8 year old bay gelding. 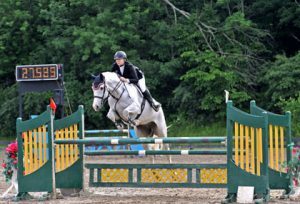 Has competed up to the 1.20m. Tiger Lillie is a 2008 Half-Arabian mare available for sale. She is 14.2 hands. 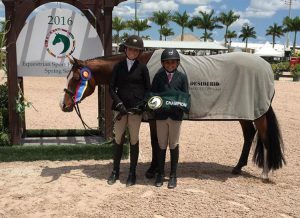 Tiger Lillie placed 7th overall in the Large Green Pony Hunter’s at the 2016 US Pony Finals. 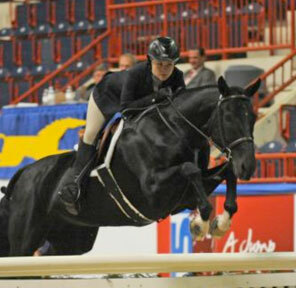 Chesterfield has shown at the Grand Prix level, in the Big Eq, and in the Low Junior/AO Jumpers. He is now suitable for the 3′ Equitation. 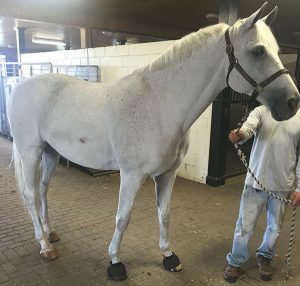 Sire: Corlando. Dam: Blondie. Valen’s Prophecy showed in the 3’6″ AO Hunter’s and is now suitable for the Low Children’s/Adult Hunters. Shine On Me does the Children’s Hunters, THIS Children’s Medal, 2’6″ Training Hunters, Children’s Hunter Horse 3′. Sire: Lacassini. Dam: Pandorra.